The Educational Film Market is the only market in the world aiming to enrich the educational field as well as to discover new young talents. 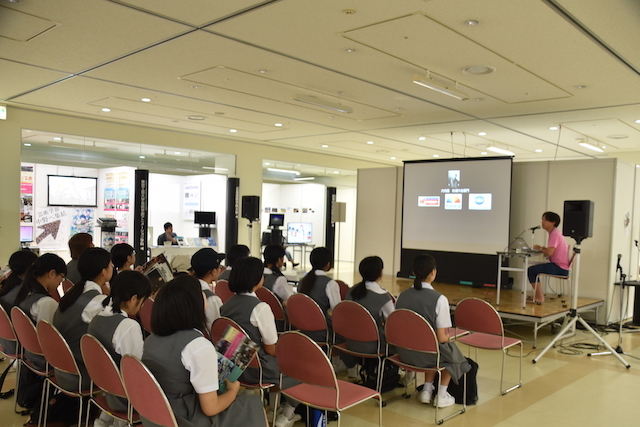 Many people gather from around the world at the Hiroshima Animation Festival. For young people who aim to become professional animation filmmakers, this market provides a space to promote their talents and gain chances to work internationally. Animation schools, colleges, universities, and other organizations can publicize their programs and find new students. We hope our Educational Film Market will be used to meet your own individual needs. 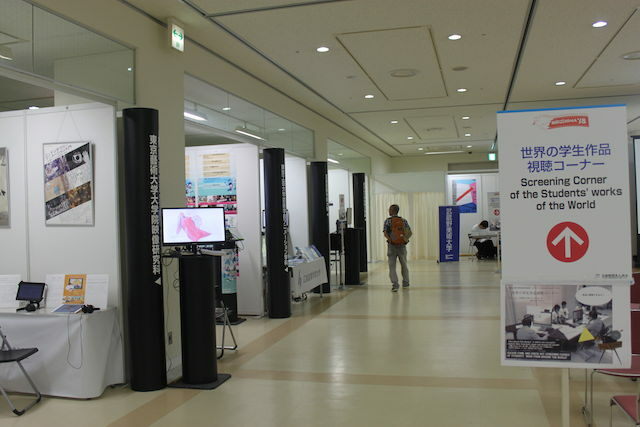 In addition, many works by students from Japan and overseas, including overseas educational organizations, will be on display. These student works can be viewed by request at the preview desk as well as at information screenings.